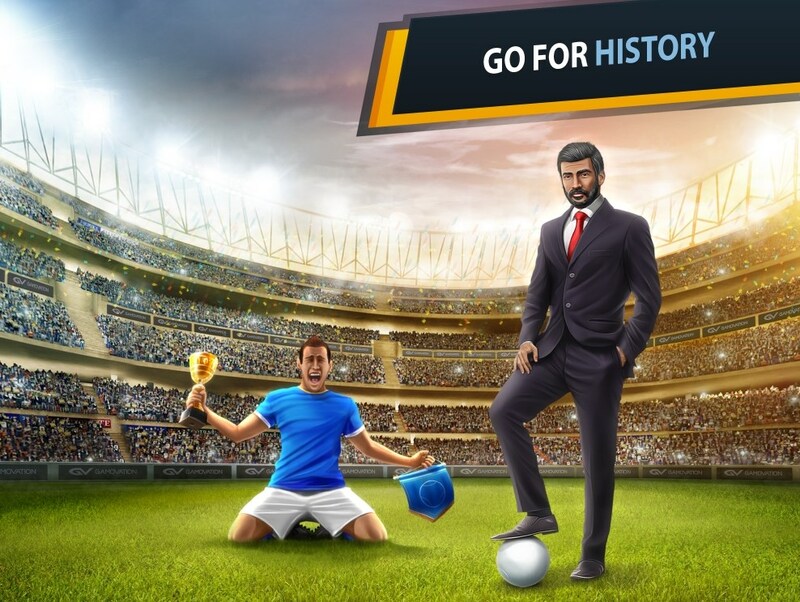 Make your mark as a football manager by playing Club Manager 2019, available on iOS, Android and PC. 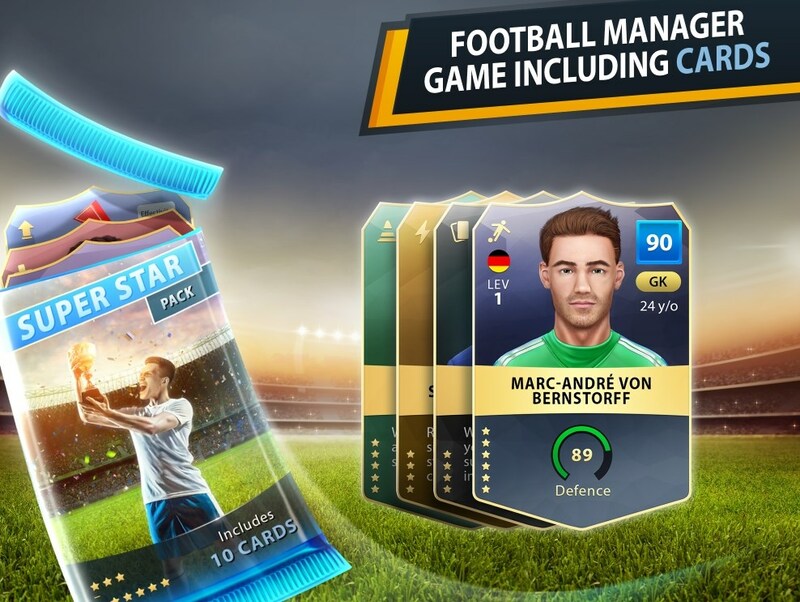 Just as the name goes, you will be able to manage your own football team in Club Manager 2019. You’ll begin with a relatively simple team and your primary goal will be to manage it, with the aim of leading the team to glory. The soccer manager game is essentially based on cards. You will have to open card packs in order to increase your chances of obtaining better players, items and upgrades for your club. What’s more, matches will be played WHENEVER YOU WANT TO, albeit a given number of times in a day. You'll receive free game cards at the end of every match! There is always a possibility of securing the most unique and legendary cards made available in the game! If you get lucky enough, you'll obtain new, highly rated players and managers by simply opening card packs. Weekly special event card packs are also available. There are a plethora of cards to discover and collect such as player cards, manager cards and consumable cards (like upgrades, recovery, training and many more). Play matches whenever you want! 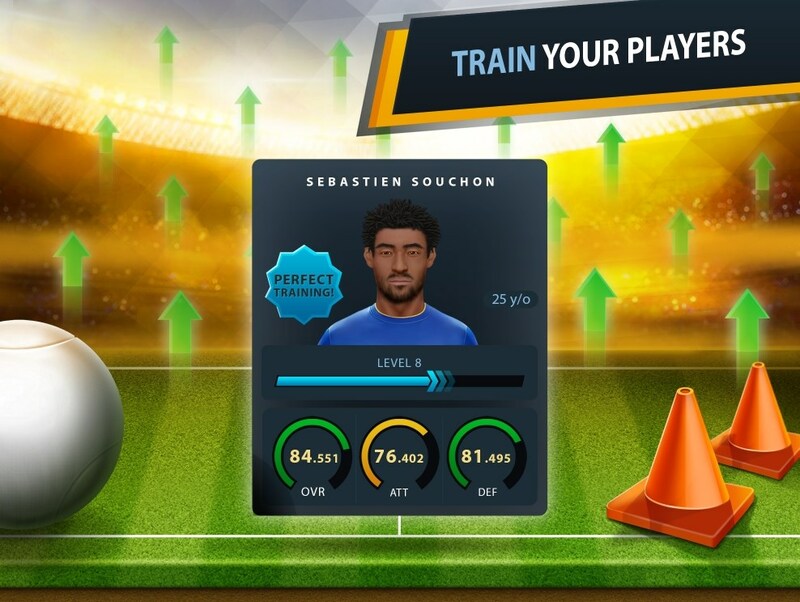 You will be able to play several football games in the form of Division matches, competition matches and exhibition matches on a daily basis. You can initiate Division and exhibition matches whenever you wish to play them. You'll receive free Manager Cash (in-game currency) after every match, even if you lose! You have the freedom to choose your line-up and decide on which tactics to apply. Are you ready for glory? It has an easily accessible user interface to help you understand how to play the game, within the shortest time possible. Almost no loading times for a flawless gaming experience. It also has an in-game assistance fitted with notifications to guide you throughout the game, in a much exciting way. Instant in-game chat to communicate with friends and other players. A range of achievements and milestones to elevate your reputation in the game. 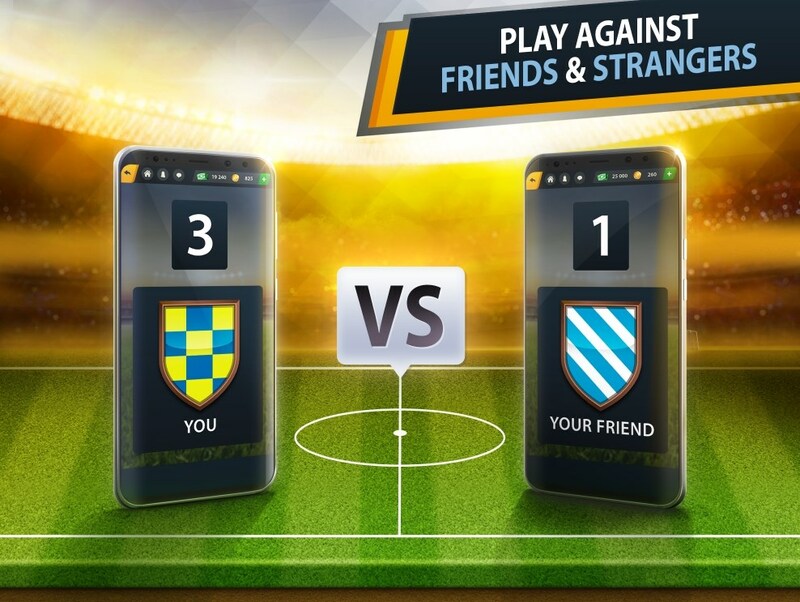 Gauge yourself in a competition together with friends, and other users. 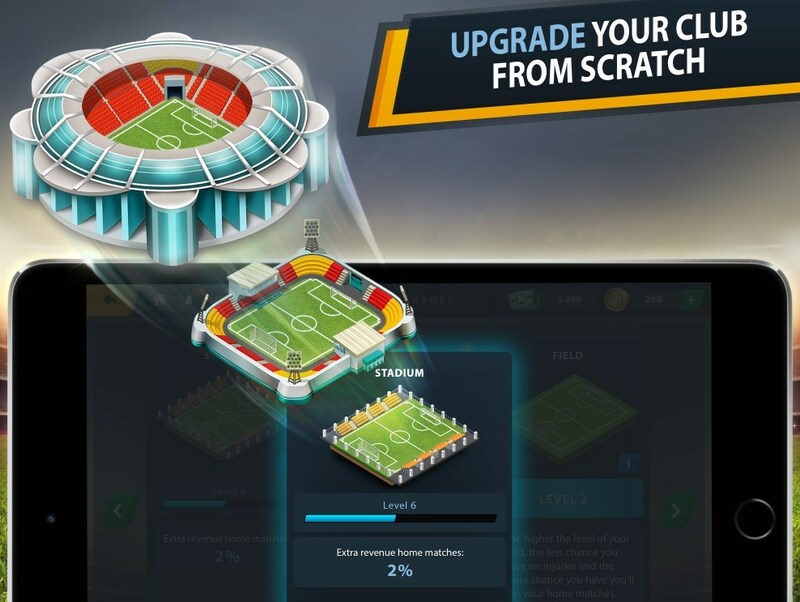 Train your players and upgrade all aspects of your club in order to attain more success in terms of stadium size, pitch quality, improved gym, training facilities and match manager. We received a lot of positive feedback during the "reduced time event" for division matches last month. We have therefore decided to run a similar event this week! Ready to play more Division matches? This week, all waiting times for division matches will be reduced by 25%! Do you need to wait for 8 hours in order to play your next Division match? This week, you’ll only need to wait for 6 hours! While watching the football manager scene evolve over the past few years at GamoVation, we’ve noticed a recurring theme; there are many free football manager games but with very little up-to-date content. Furthermore, such online football manager games are often too difficult to master, so much that they discourage players. We at GamoVation have however sought to disrupt this unforgiving norm by launching Club Manager 2019. We always put the player first when developing our games at GamoVation. This player-oriented approach has seen us successfully launch a number of games over the last decade, growing a player fan base of well over 12 million unique registered users. 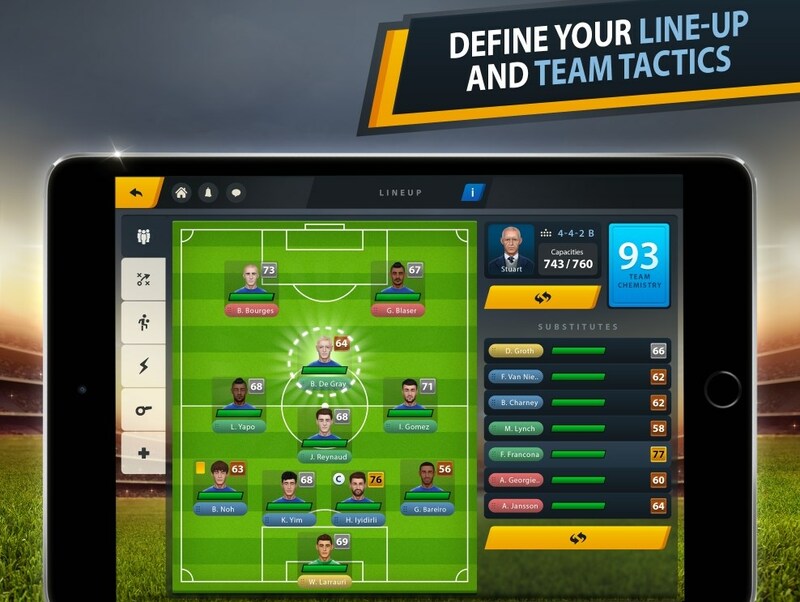 Through our vast wealth of experience, we assembled the necessary tools and creative integrity, and developed a free-to-play football management game that delivers for the player. 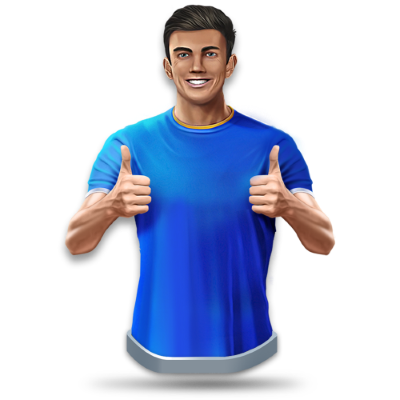 What we have produced is a football management game that won’t befuddle you, but will rather test your skills without being unbalanced or unjust. The UI has received particular attention and the game is easily accessible; providing you with the necessary challenge to master it. 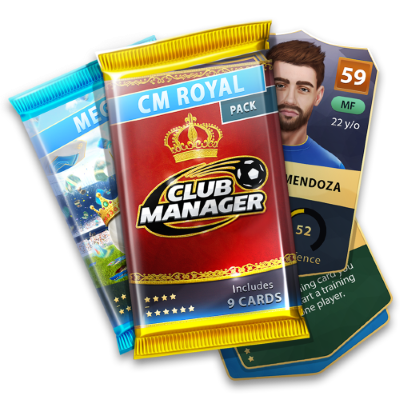 Club Manager 2019 is currently available on PC. Expected mobile (iOs and Android) launch of the game will be in Q2 2019.